There are many good reasons to read Clementine Paddleford’s writings about American cooking. One of them has to do with her longevity as a writer. Her career began in the 1920’s and she continued to write on food-related topics well into the 1960’s. She is therefore an excellent source for the rediscovery of good cookbooks published during those years which are no longer in print. Fortunately, with the advent of free online digital libraries, out-of-print does not necessarily mean hard-to-find and the ‘Stina’ books, as Miss Paddleford refers to them in one of her articles, are both on the digital shelf. The first of these two volumes by Herman Smith is Stina, the story of a cook (first published in 1942). It is the author’s delightful memoir of growing up on his family’s Michigan farm, where he was born in 1881. Throughout his childhood, Mr. Smith, the youngest of seven children whose own mother died when he was still a boy, was cared for and nurtured in body and spirit by Stina, the family’s Alsatian cook. The book is a tribute to her faith and loving nature, as well as to her fine cooking. 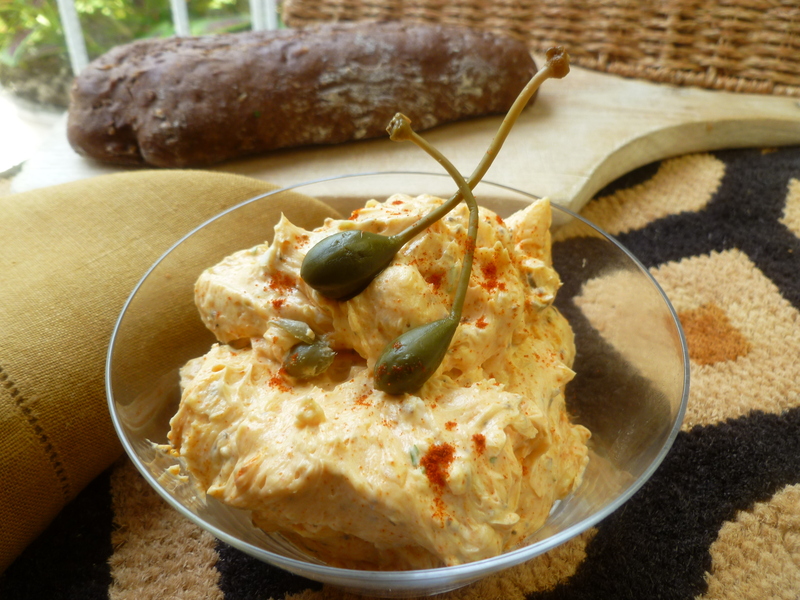 This recipe for Liptauer Cheese is one of the many good ones included in the volume. Stina is, as well, a picture of a rural American past that is no more. Those days are warmly and lovingly recreated here–a part of America’s heritage which hopefully lives on in the spirits of many who have inherited the land worked and looked after by the farming families of those days. Timing Note: Stina’s Liptauer Cheese is best if made a day in advance and ripened in the refrigerator for 24 hours. Optional for decorating the cheese: Caper Berries are served as an hors d’oeuvre in the previous dk Dinner Menu, Dinner ‘Louisiane’. They are used as a garnish here and are described below, after the recipe for Liptauer Cheese. 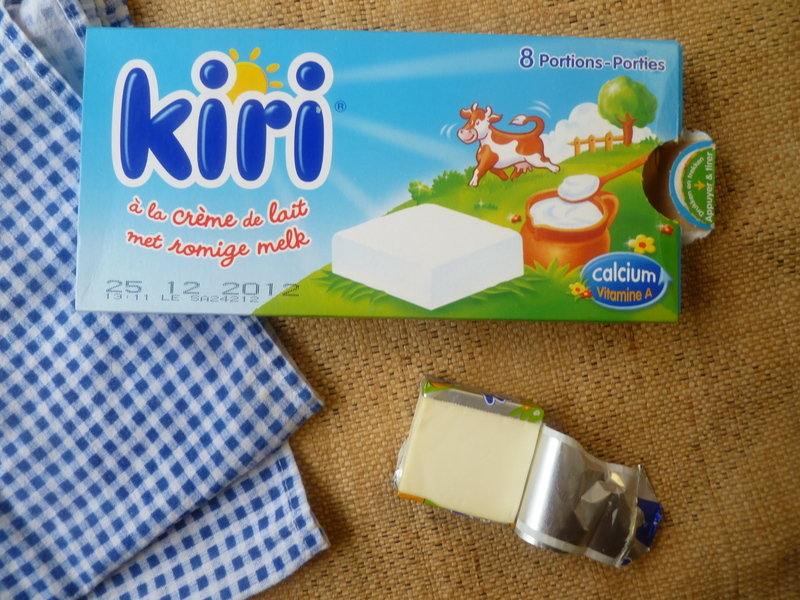 Ingredient Note…a suggestion for American cooks living in Francophone countries: The French brand ‘Kiri’ is a good substitute for American brands of cream cheese. 13 squares of Kiri is a little over 8 ounces. There are 8 squares in a 160-gram package. 1. Whip the cream cheese for a few minutes to lighten it, add the butter and mix it well with the cheese. 2. 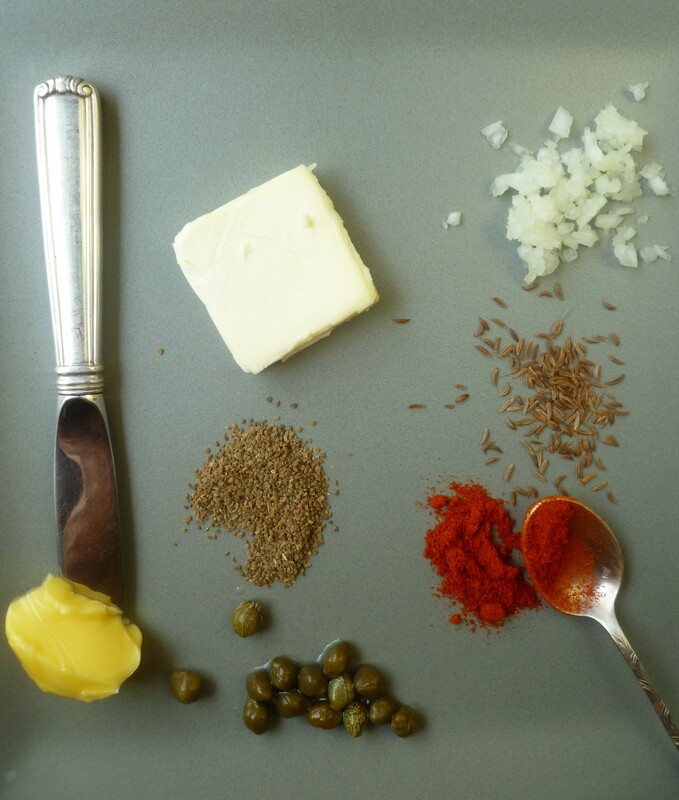 Add the rest of the ingredients: capers, caraway seeds, paprika, grated onion, celery seed, salt and parsley. Combine everything well. 3. Put the Liptauer Cheese in a covered container and refrigerate it for 24 hours to blend and develop the flavours. 4. Place the ripened cheese in a small serving bowl, sprinkle a little paprika over it, and decorate it with a few caper berries, if using them. Serve the cheese with thin rounds of bread or crackers. 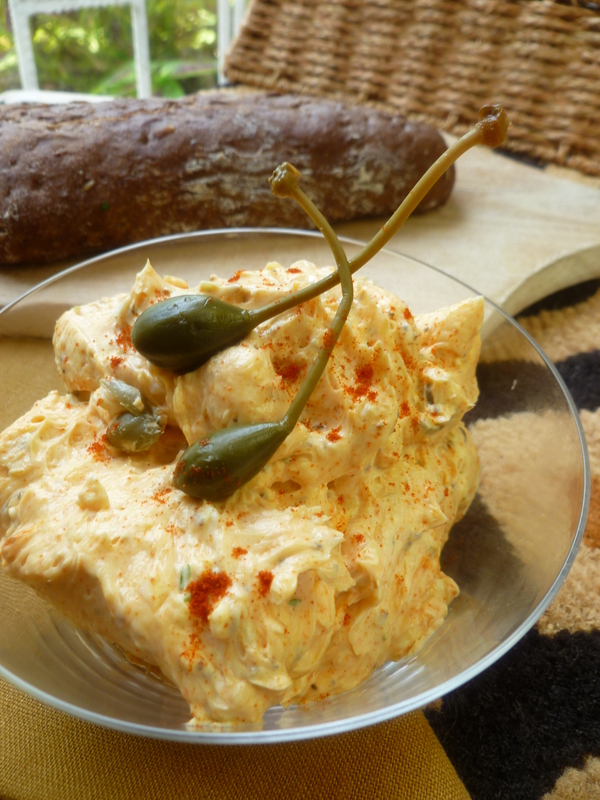 The cheese may also be spread on small rounds of bread or crackers, and each sprinkled with a little paprika, to make individual hors d’oeuvres. 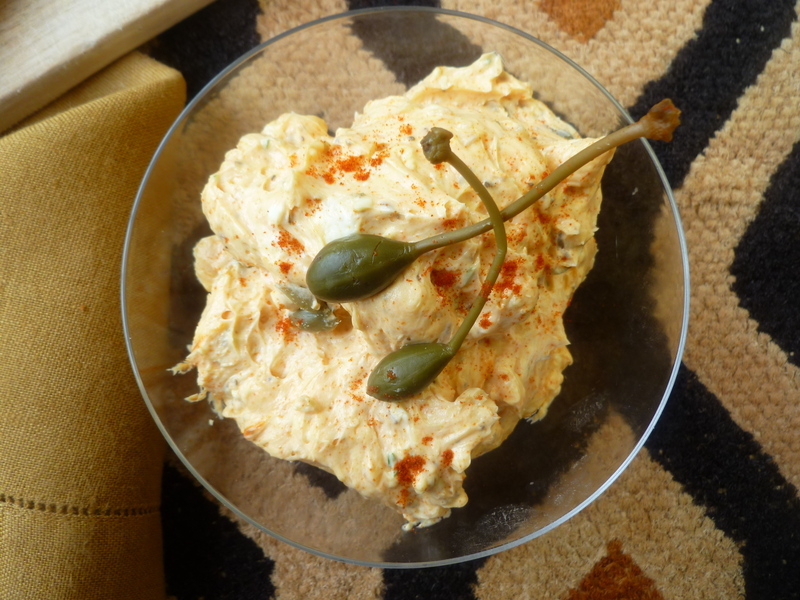 You might place a caper berry on each one or arrange the hors d’oeuvres around a bowl or ramekin of caper berries. The smaller pickled ‘caper’ commonly used in cooking is actually the flower bud of the caper bush. 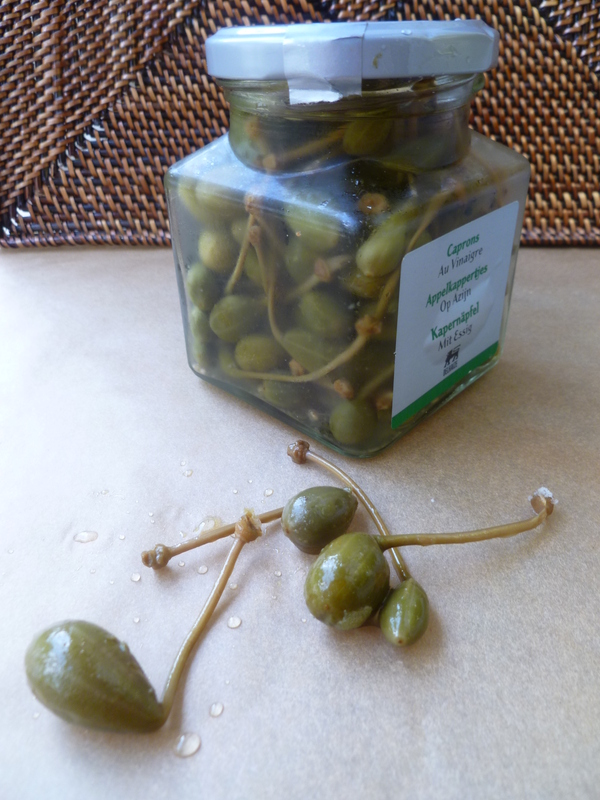 Caper Berries are the ripened fruit, are also pickled, and may be eaten like olives, as an appetizer. 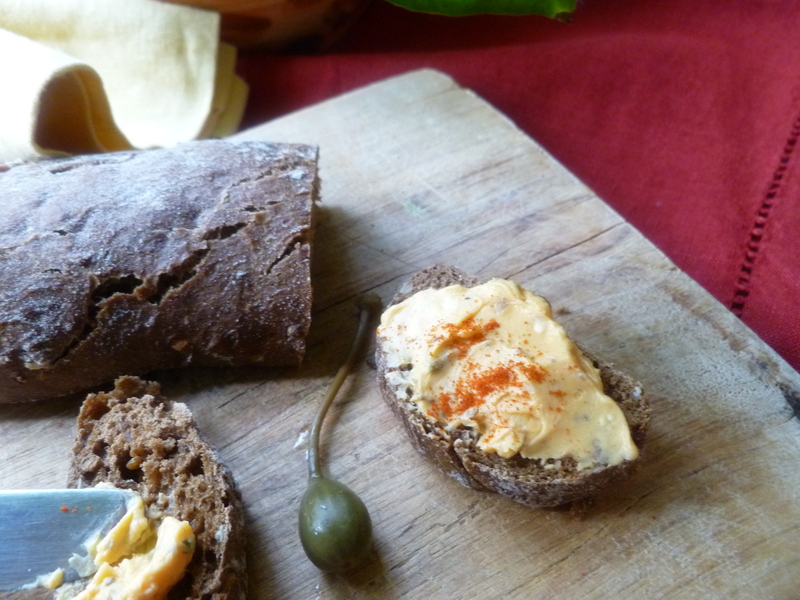 With Stina’s Liptauer Cheese they are used as a garnish. One could serve a bowl of them on the side with the cheese, as well. 1. Drain and dry however many you wish to use. Two Recommendations: Stina, the story of a cook by Herman Smith (1945) is available in its entirety here at the Hathi Trust Digital Library. The second ‘Stina’ book by Herman Smith is Kitchens Near and Far (1944) and is also in the Hathi Trust Digital Library. Both volumes are full of good recipes. And a Third Recommendation: If you are fortunate enough to find yourself a used (and reasonably priced) copy of Clementine Paddleford’s How America Eats (1960), it will afford many hours of reading and cooking pleasure. This book is the original version of a posthumously published one, The Best In American Cooking: recipes collected by Clementine Paddleford (1970), and is the better of the two. The recipes in both are the same, but the later work doesn’t include Miss Paddleford’s colorful narratives that put the food in a regional and human context. 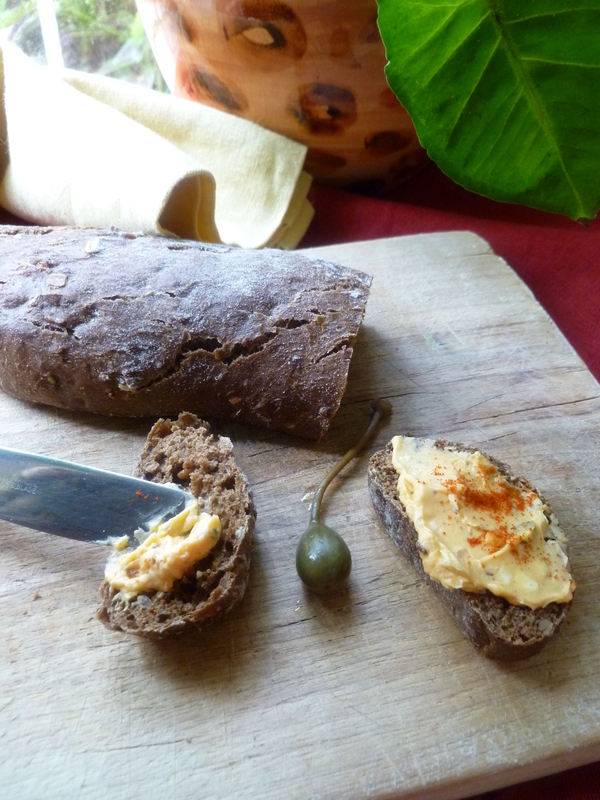 Note: Stina’s Liptauer Cheese is an Hors d’oeuvre in the Dinner Menu: Magyar Accents ~ a Dinner for Four. 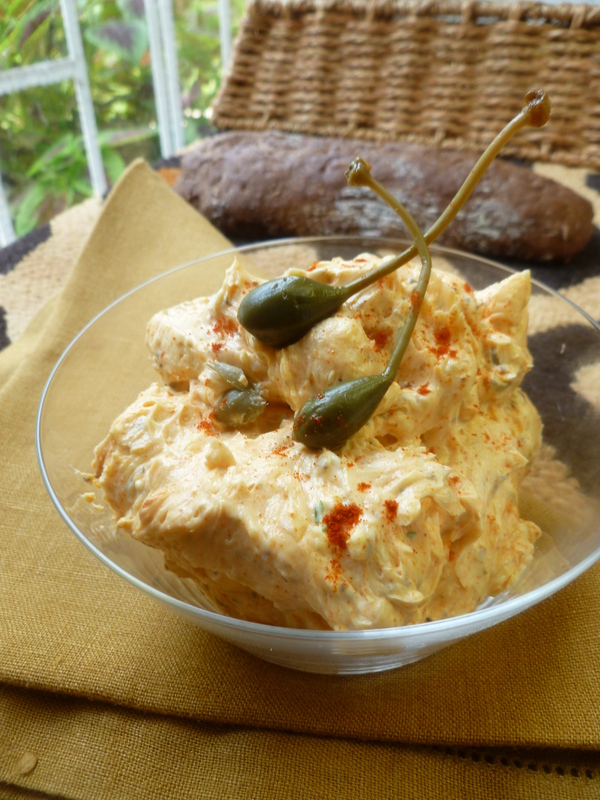 The recipe is adapted from one for ‘Cheese Mixture’ on page 118 of Herman Smith’s Stina, the story of a cook.